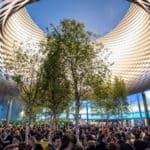 Baselworld 2019 is already pulsing in the heart of Basel in Switzerland. 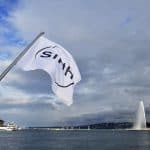 Tag Heuer just revealed two main novelties that will for sure make a lot of noise in the press and in the mind of the Swiss brand fans. 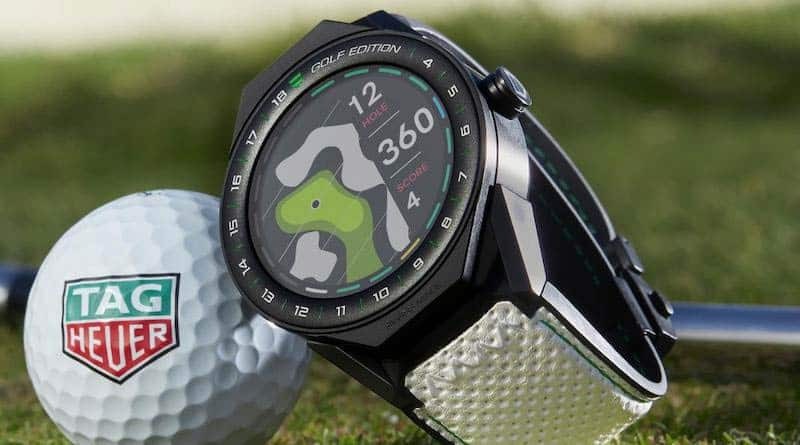 The first one is the Tag Heuer Connected Modular 45 Golf Edition and the second project is the Autavia new line. 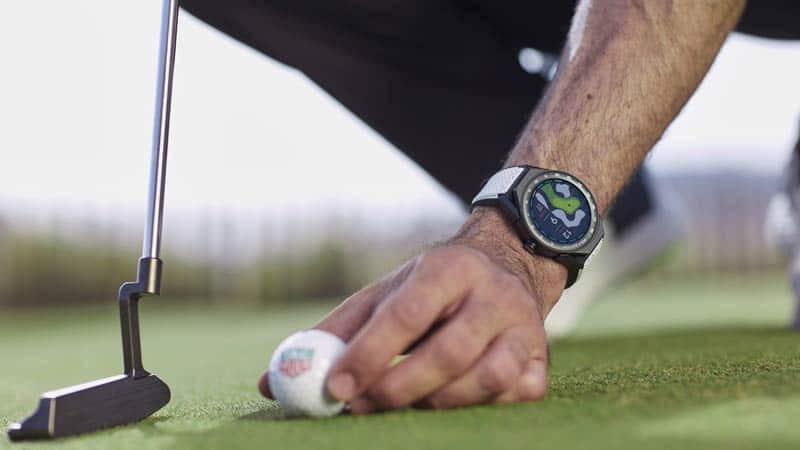 Combining cutting edge technology and passion for golf, the Swiss avant-garde watchmaker is offering a new service for the TAG Heuer Connected Modular 45, with the TAG Heuer Golf app and watch. Multiple sensors: GPS, NFC chip, an accelerometer, a gyroscope, a rocker detector, a microphone, and a haptic feedback device. 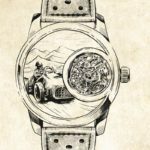 What can we say more about this Connected watch? With a 45mm diameter, the watch case has a 13.75mm thickness and weight around 64.4g. The case is made of titanium with Black titanium carbide coating. Two main bracelets are delivered with the watch: a white synthetic leather strap with green stitchings and a black rubber strap. 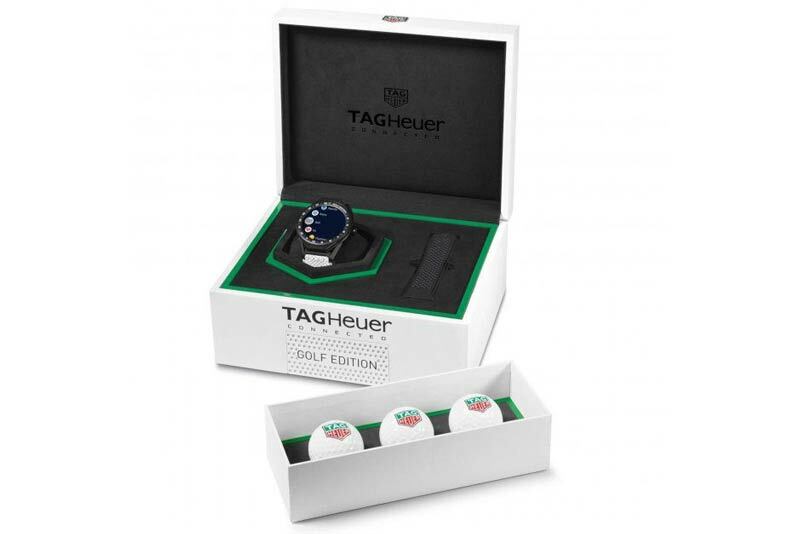 The watch case included three golf balls with the Tag Heuer logo on it. Aviation and Automobiles. 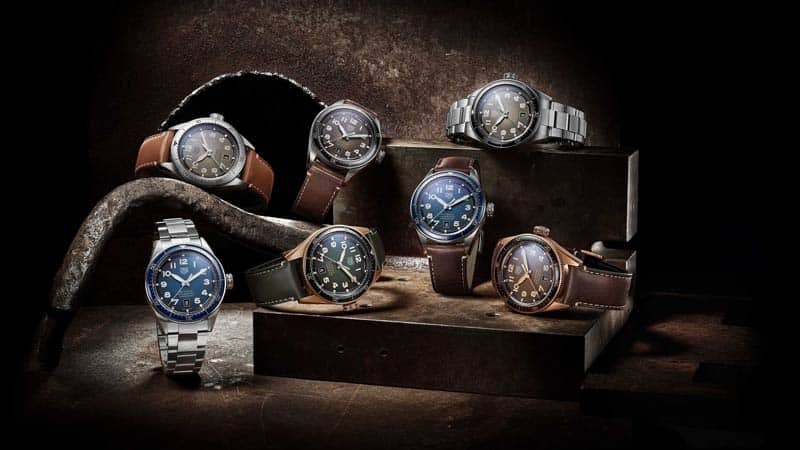 It was this unprecedented alliance that led to the legendary TAG Heuer collection in 1962. More groundbreaking and more precise than ever, new models completely redesigned for today’s adventurers bring Autavia into the 21st century. 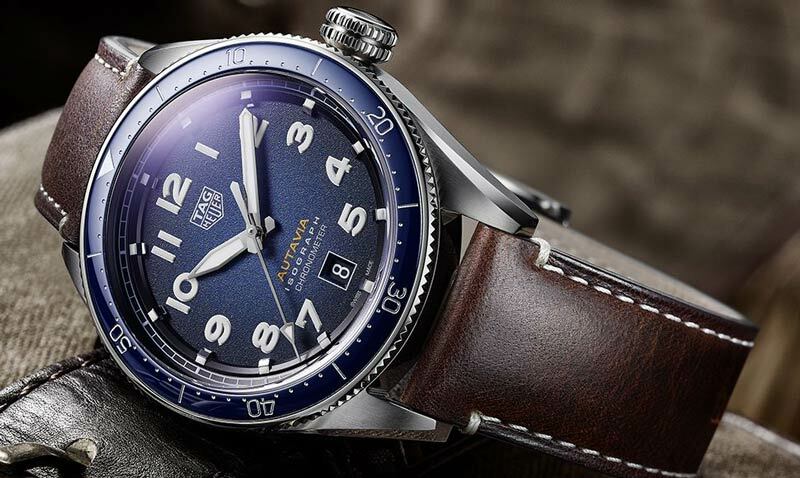 Inspired by the aeroplane cockpit, the Autavia dial features a SuperLuminova® luminous index to ensure its three hands are legible day and night, whatever the conditions. Combining groundbreaking know-how with scientific prowess, TAG Heuer has developed a revolutionary piece of technology, the ISOGRAPH: a proprietary state-of-the-art oscillator featuring a carbon composite hairspring and tailor-made balance wheel for high chronometer precision. All ISOGRAPH equipped timepieces are chronometer certified and offer improved accuracy despite disturbances such as shocks, temperature fluctuations, and magnetic fields. The name Isograph comes from the Greek “Iso” meaning equal and “Graph” for write. The Autavia movement has the denomination of Isograph to refer to the stable and consistent performances of the mechanics inside the watch. The watch movement has an innovative balance spring that has an isochronous effect of up to 90% of its power reserve. A lot of watches see a drop in terms of amplitude while the day goes by, which compromises accuracy. Calibre 5 is nothing new to TAG Heuer fans, yet the version inside this new Autavia is. It uses the revolutionary new carbon composite balance spring that was first seen in the TAG Heuer Carrera Calibre Heuer 02T Tourbillon Nanograph presented earlier this year but is presented now in a humble everyday timepiece. 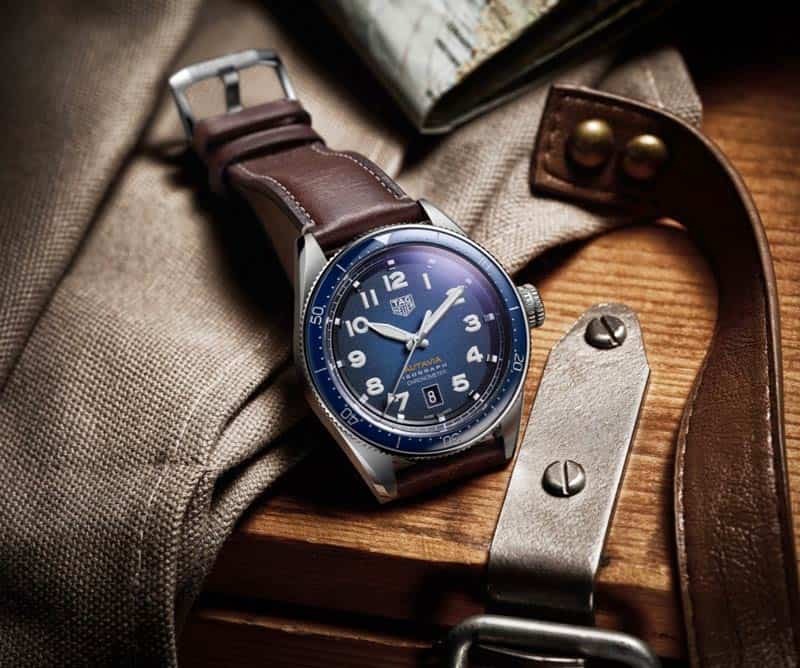 The name is warranted, since these springs are isochronous for up to 90% of their entire power reserve, unlike most mechanical watches, where the balance amplitude drops after 24 hours, compromising the watch’s accuracy. 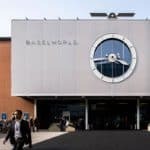 Tag Heuer had a great Baselworld start capitalizing into its brand territory of innovation and tradition. 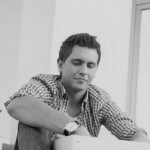 Information sourced by the autzhor for luxuryactivist.com. All content is copyrighted with no reproduction rights available. Images are for illustration purposes only.